Red Mexican Hat is a clump forming perennial native to the Great Plains region of the United States. It grows up to three feet tall and develops red, sombrero-shaped flowers from spring to autumn. Red Mexican Hat prefers full sun and loose, well-drained soil. It also does well in almost all arid desert-like areas. 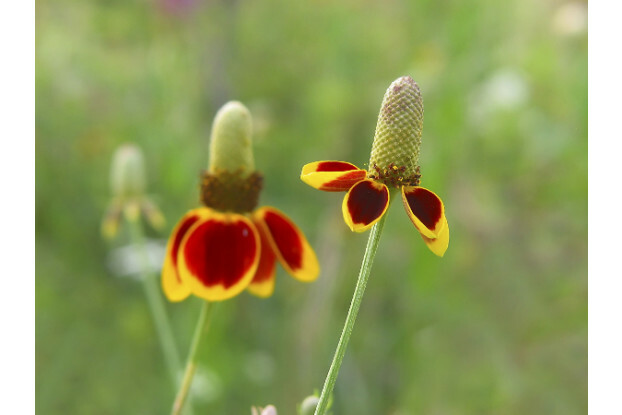 It is a great wildflower for arrangements, wildflower mixes, prairies, and meadows. It’s also one of the easiest wildflowers to grow.